Finest quality bamboo worktops manufactured to highest standard at the most reasonable prices online, carefully selected to ensure uniform colour and perfect match. Bamboo comes from South Asia and is essentially a grass rather than a wood. It is one of the Earth's fastest growing plants and takes just five years to grow to full maturity. Bamboo worktops have a smart appearance with a uniform, straight grain and soft, pale colour. Bamboo is a highly popular and very versatile material that has a huge range of uses. 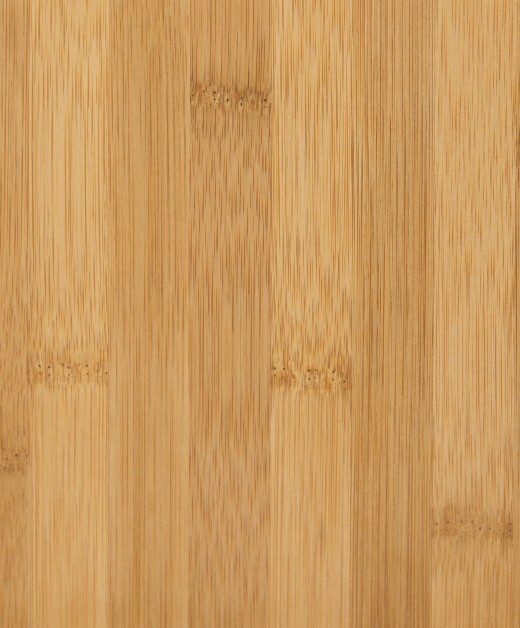 Bamboo is used to make Bamboo worktops, furniture, flooring, veneer, musical instruments and carved, decorative items. Bamboo is an excellent choice for those looking to create a stylish and modern kitchen design. It is light and fresh in appearance with a uniform, pale colour that looks contemporary and elegant. Bamboo worktops are also an excellent choice if you are looking for an environmentally friendly worktop. Indeed, Bamboo is one the most sustainable materials used for kitchen worktops due to its rapid growth and replanting.